"Just when you think it's the end of your story, grace shows up." 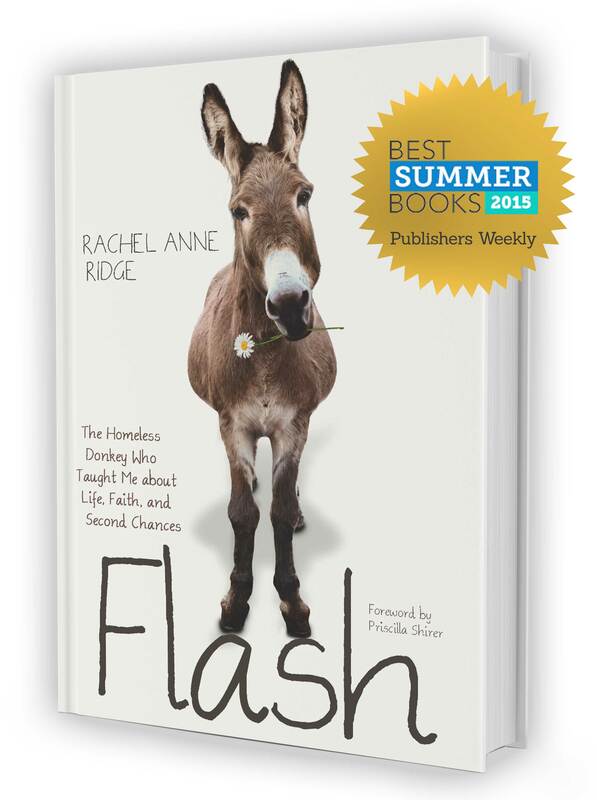 Join Rachel Anne Ridge, author of the beloved memoir Flash, in a journey back to the pasture. 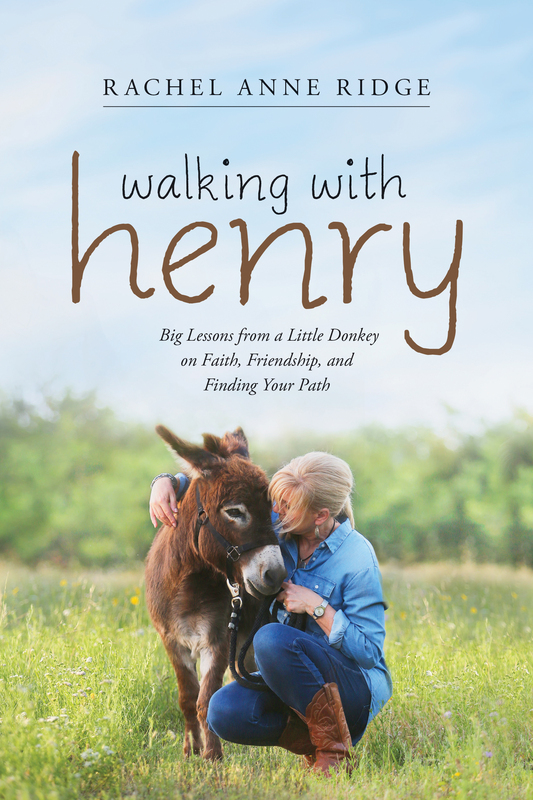 As she adopts a second rescue donkey as a little brother for Flash―a miniature named Henry―she finds that walking with donkeys has surprising lessons to teach us about prayer, renewing our faith, and connecting to God in fresh ways. And then, Flash the donkey showed up. If there were ever a good time to discover a wounded, frightened, bedraggled donkey standing in your driveway, this wouldn’t have been it. The local sheriff dismissed him as “worthless.” But Rachel didn’t believe that, and she couldn’t turn him away. 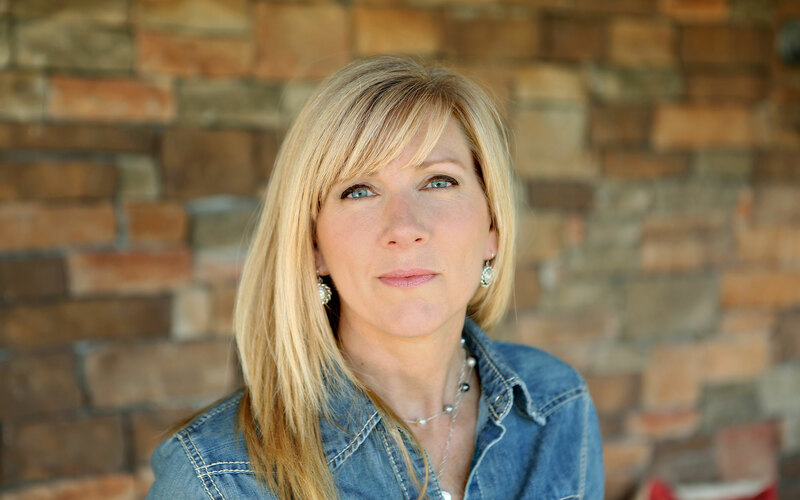 She brought him into her struggling family during their darkest hour–and he turned out to be the very thing they needed most. Flash is the wonderful true story of their adventures together in learning to love and trust, breaking down the fences that stood in their way, and finding the strength and confidence to carry on. © Rachel Anne Ridge 2018. All rights reserved.